The latest data and analysis from Hometrack has revealed that UK city house price inflation is 4.9% year on year compared to 6.9% per annum over the last 5 years. According to the figures, large regional cities are the strongest perfomers with signs of slower growth across the south coast. 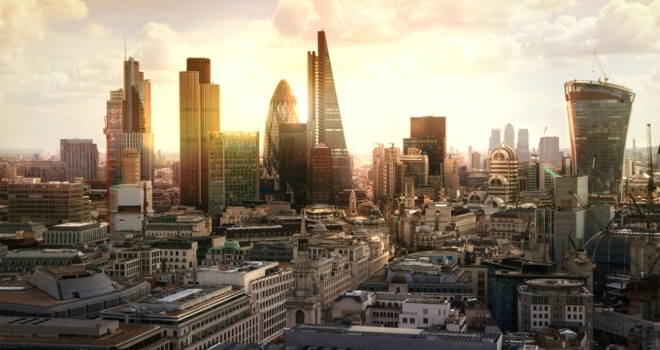 The pace of overall city level growth is losing momentum, partly due to static prices in London. UK city house prices have grown by 4.9% over the last year, higher than the 4.2% average over the last 2 years but lower than the 6.9% average over the last five. Manchester has the fastest growth rate (7.7%). City house prices have increased 2.9% in the last three months compared to a 0.5% decline in 2017Q4 when price falls across London impacted headline growth. The pace of price reductions in London has moderated over the last quarter. House prices are 0.8% higher than a year ago, although sixteen of the 46 local authorities that make up the London city index are registering negative growth of up to -2.8%. Bristol has registered the highest annual growth over the last 5 years (8.9% CAGR), but the growth rate is slowing with average prices up by 4.9% in the last year. Cities across the south coast of England – Portsmouth, Southampton and, to a lesser degree Bournemouth, are also registering growth below the 5-year average as affordability pressures start to build. Large regional cities in the midlands, northern regions and Scotland continue to register annual growth above the 5-year average – Manchester, Birmingham, Leicester, Nottingham, Cardiff, Sheffield and Edinburgh. Hometrack suggests that house prices have further to increase in these cities on attractive affordability levels and rising employment. Russell Quirk, founder and CEO of Emoov.co.uk, had this to say: “The latest index from Hometrack highlights the transitional phase that much of the UK property market is currently undergoing, as sellers continue to adjust their asking price in order to secure a sale in a slower market. This is most prevalent across the southern, more inflated cities and nowhere more so than the capital, where there is almost an arrogance and an expectation that a seller should achieve more than the market is dictating simply because of their geographical location. Therefore, the adjustment in price is taking far longer and so transaction levels and in turn, house price growth, are slowing.